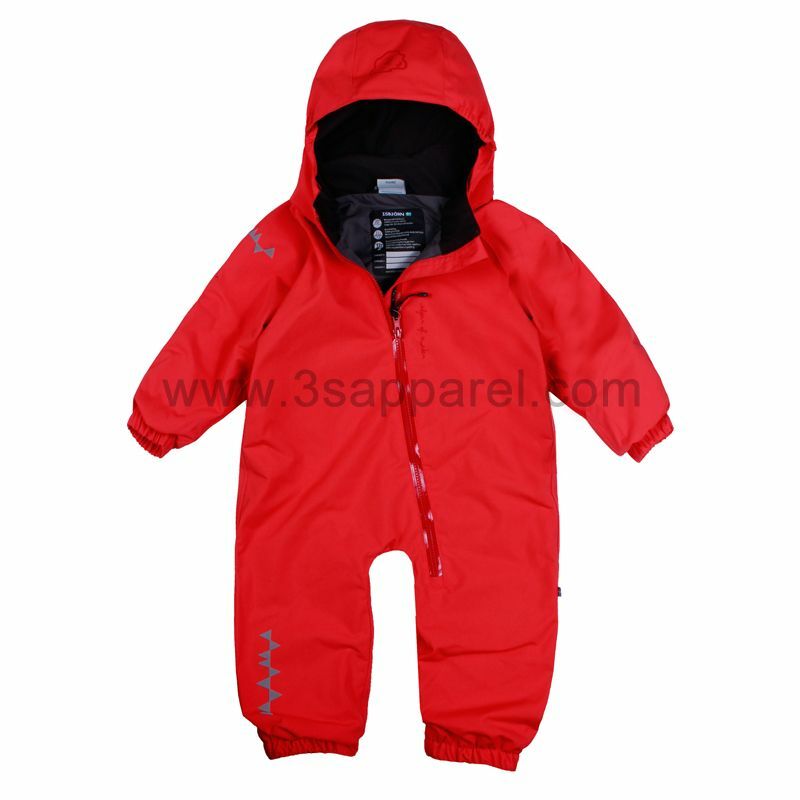 DESCRIPTION: Our coverall is an excellent all year round garment that can be used for a variety of weather conditions and activities. It has a YKK waterproof zipper. It has a soft collar. The sleeve also has a “Grow Cuff”, which when released makes the sleeve 3 cm longer. That way the coverall can be used for more than one season.